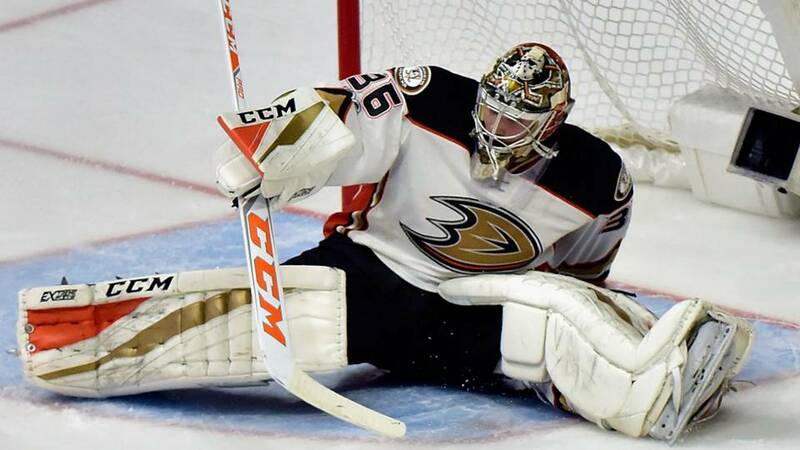 The 2018-2019 season has not been a favorable one for the Anaheim Ducks. 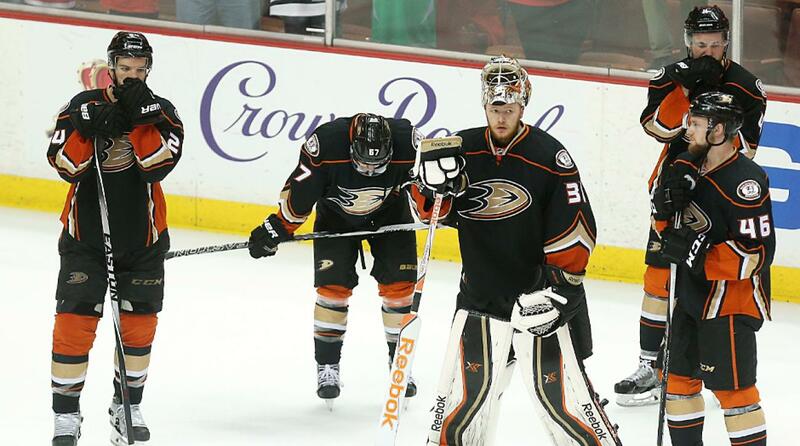 In their sixth season slump, you can’t help but see the decline of the Ducks chances at redeeming a championship. A lot of the decrease in motivation has a lot to do with the many injuries that the team has faced throughout the season. 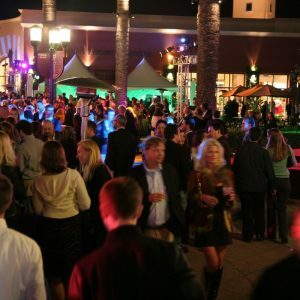 Currently, the Ducks rank as the second worst team in the Western Conference, and that is unlikely to change as the season comes to a close. The Ducks are second to last in the Pacific Division with the LA Kings being the worst. They are currently 9 points out from the 2nd wild card spot. The 2018-2019 season has given them their 8th losing streak, which is tied to be the worst one in franchise history. 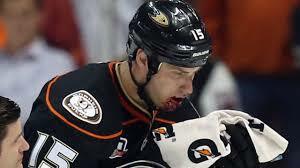 This will be the first time in 6 seasons that the Ducks will be missing the playoffs. Ouch! 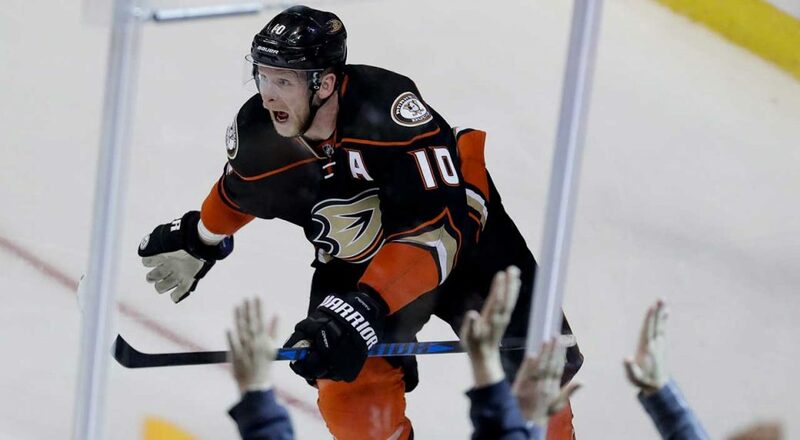 In their 2017-18 season, the Ducks went 44-25-13, scoring 101 points and finishing second in the Pacific Division. That season, the team made it to the playoffs but lost in the first round (4-0) against the San Jose Sharks. The team also underwent a big change. 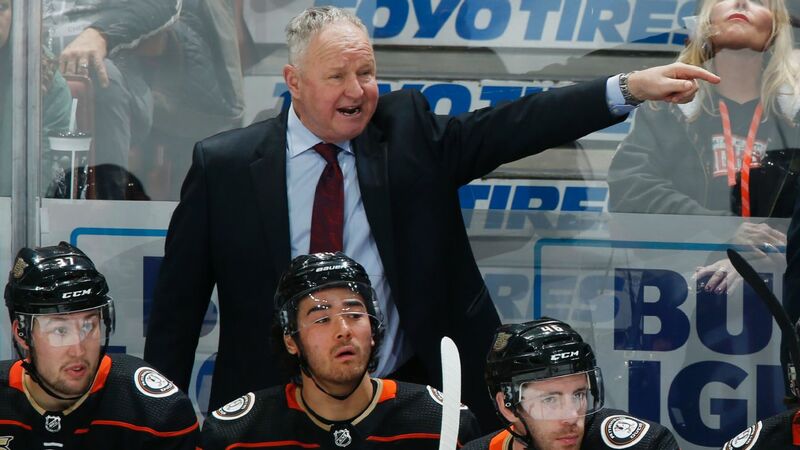 Coach Randy Carlyle was fired in February due to the lack of a turnaround that the franchise wanted to happen. Carlyle had the most success in history, but was unable to make a comeback this year for his team. Coach Bob Murray, who took over the remaining season, succeeded him. How did a team that was in the playoffs just last season manage to have one of the worst losing streaks in franchise history? A lot of their key players were injured. Ryan Getzlaf, who is at the top of the scoring roster with 47 points in 65 games, has missed over 10 games this season due to an upper body injury. 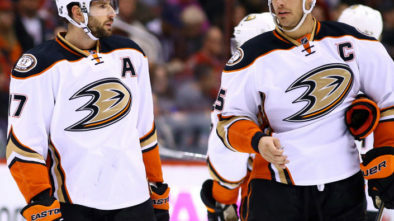 Ryan Kesler is also out while dealing with a hip injury. Kesler is listed as day-to-day but is expected to sit out the remainder of the season. This has been Keslers worst season in his NHL career with only five goals and eight points in 60 games. and 17 in 71 games in 2017-18.
determination to place back on top of the scoreboard.